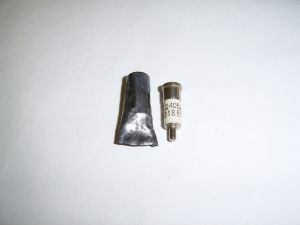 Silicon SHF Mixing Diode, Designed for Use in the Microwave Frequency Converters on the 3 cm. Silicon SHF Mixing Diode, Designed for Use in the Microwave Frequency Converters. 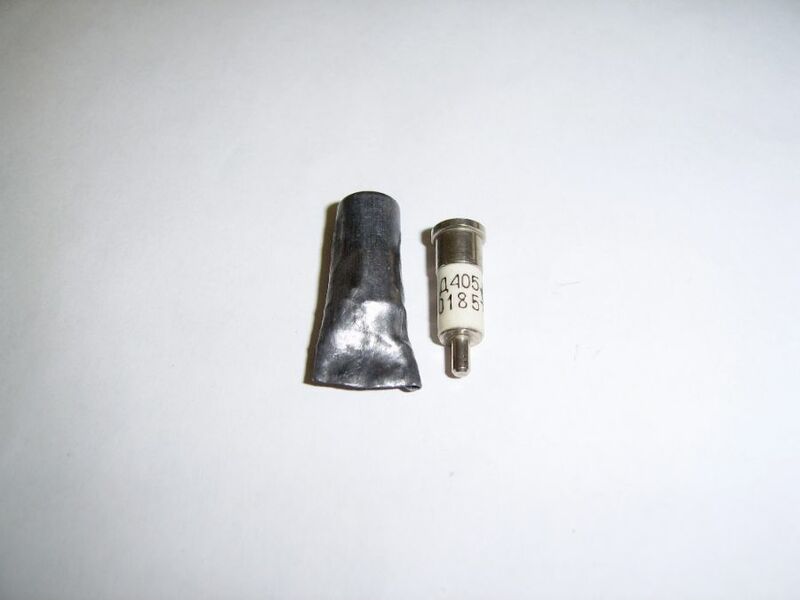 Set of Two Pieces, Matched Silicon SHF Mixing Diodes, Designed for Use in the Microwave Frequency Converters. The Price is for One Set! Germanium SHF Mixing Diodes, Designed for Use in the Microwave Frequency Converters.